As a Special Administrative Region of China, Hong Kong presents an interesting study in the influences of ancient Chinese culture as well as its own attitudes and history, independent from that of mainland China. A visit to Hong Kong can include sweeping views of land, sea, and architecture, wonderful beaches, great hikes, and traditional fishing villages with a slower pace of life. 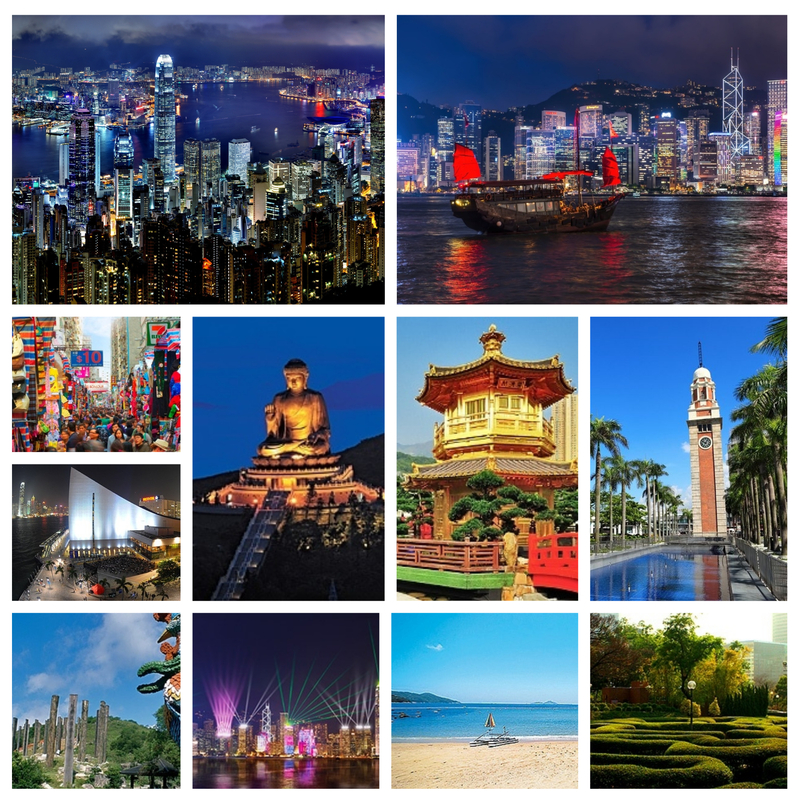 For detail information, you can visit “Discover Hong Kong“. 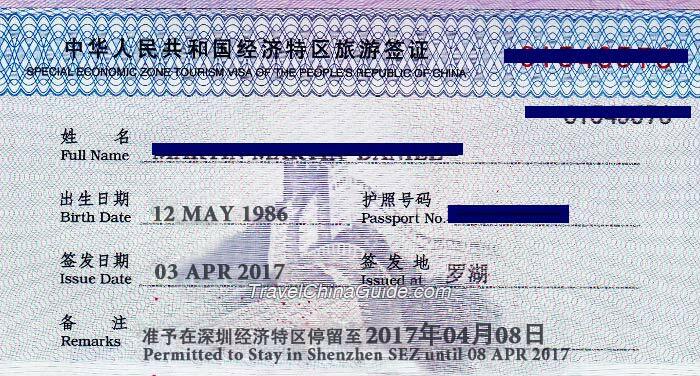 The Shenzhen 5-day visa on arrival, also known as a Shenzhen 5-day VOA or Shenzhen Special Economic Zone Tourism Visa, enables tourists from most countries to stay in Shenzhen for 5 days without applying for a regular visa. During the 5 days, foreign tourists eligible for the VOA cannot leave the Shenzhen urban area and countryside. The five-day VOA is a sticker pasted on the passport like a regular visa. Hence, there must be at least one blank page in the applicant’s passport. For the detail information, you can visit this website or this (unofficial). Shenzhen, situated just across the border from Hong Kong, is a beautiful coastal garden city in South China. It is a city of sunshine and modernity, where economic development keeps pace with social development, and people live in harmony with nature. 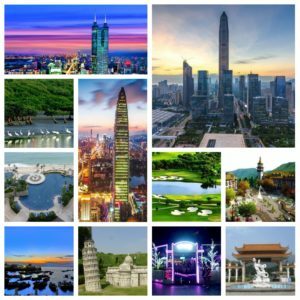 For detail information, you can visit “Welcome To ShenZhen“.